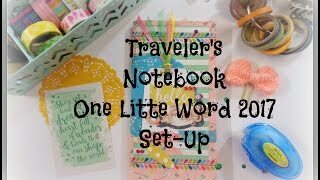 In this video I show you past set-ups and my current set-up using my Webster Traveler’s Notebook. Hello!! I love this week between Christmas and New Years its a time to set up my planner and get organized for the New Year. It’s like a fresh start. The pages of my planner are clean and ready to be filed with birthdays, stickers and reminders. I feel like this time of the year is setting the mood, getting organized and ready to conquer the New Year!! In this video I show you my new set up. 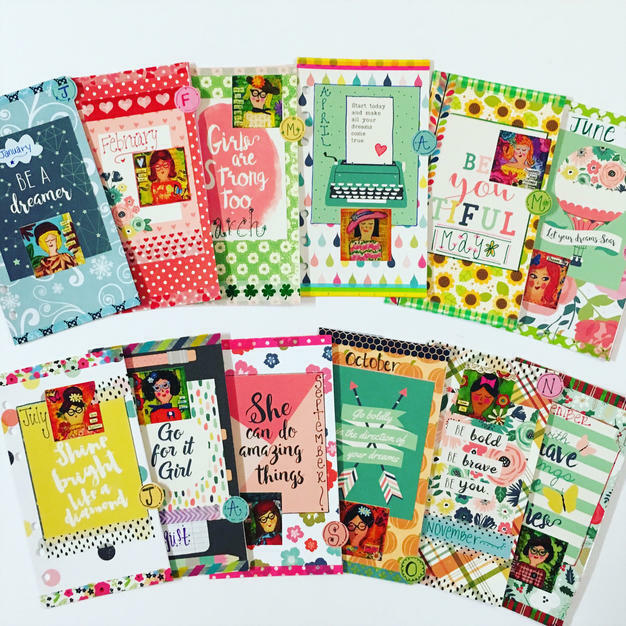 I switched inserts this year to a box vertical style and made super cute covers for the months! I have uploaded a quick video to show you my set-up this year! This is a year for believing in you! Making changes to make it better!! Yay! I have completed Week One in my December Daily Memory Album! So excited! In this video I did a quick flip through of how I’m using the 4 X 4 Memory Keepers album! I found a way to add journaling and the photo! Hello December! I’m a few days late releasing this video of what is in the December Stationery/ Planner Kit, I’m blaming the holidays and all the fun it brings!! This kit is full of sparkle and snowflakes! Tis the Season for Winter in the Northern Hemisphere! Here is a quick video of the goodies you will find in the kit.